Book your Paintball Party today! 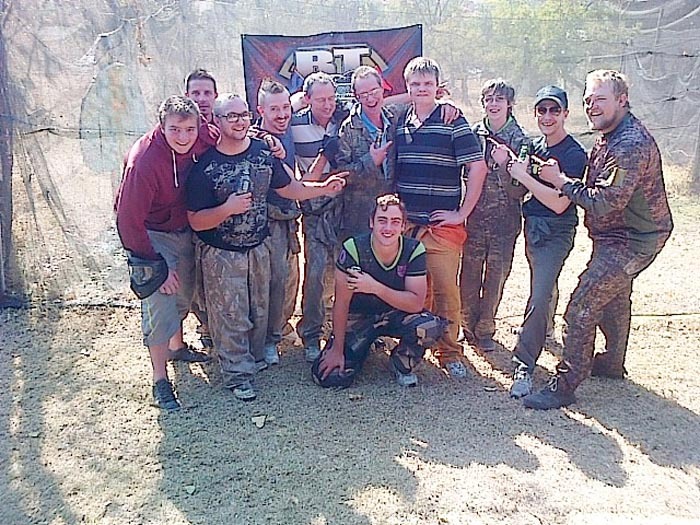 | Book River Raiders PaintBall Book River Raiders PaintBall | Book your Paintball Party today! Home > River Raiders > Book your Paintball Party today! Book your Paintball Party today! We are the best paintball party games in town “why?” because we service your event or party right next to our 3 large fields of play! !